Trail Finder is an interactive map focused on recreational opportunities in the Roaring Fork Valley, including trails, climbing, river access, public fishing and more. Eco Finder features a collection of ecological studies and data, compiled in one place for easy access and research purposes. 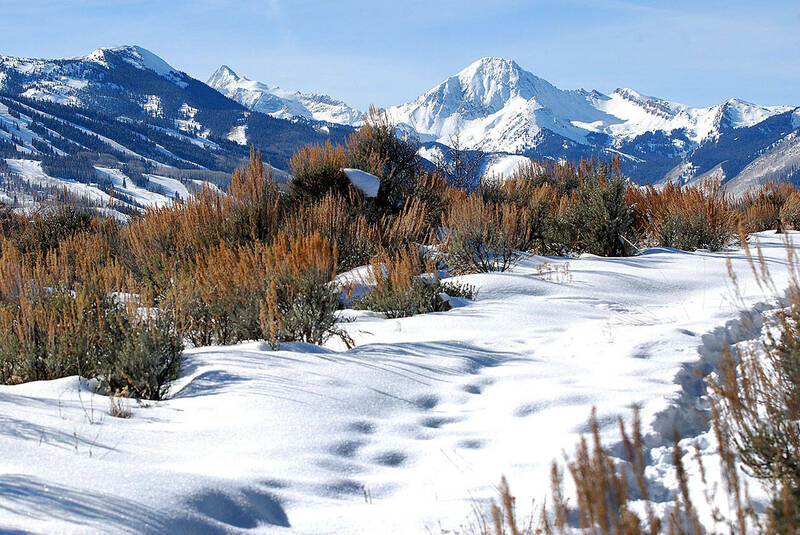 Learn more tells the in-depth story of the ecology and recreation in the Roaring Fork Valley.